Whether it’s for your home or business, Steadfast Security is your one-stop shop for all of your security and automation needs! Our friendly and knowledgeable staff is here to help you find your ideal system. 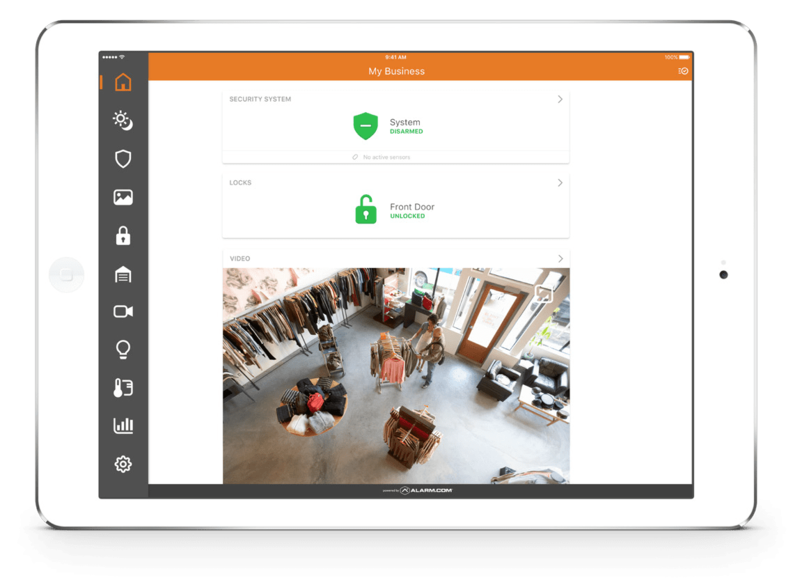 Beyond smart automation and easy control, we provide our customers with peace of mind so they know their families, businesses, and valuables are protected at all times. 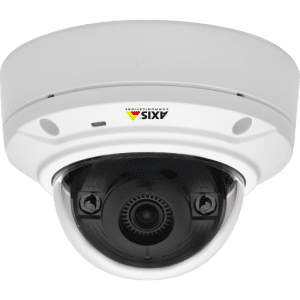 Discover the convenience and safety of an entirely connected home or business security system from Steadfast Security! 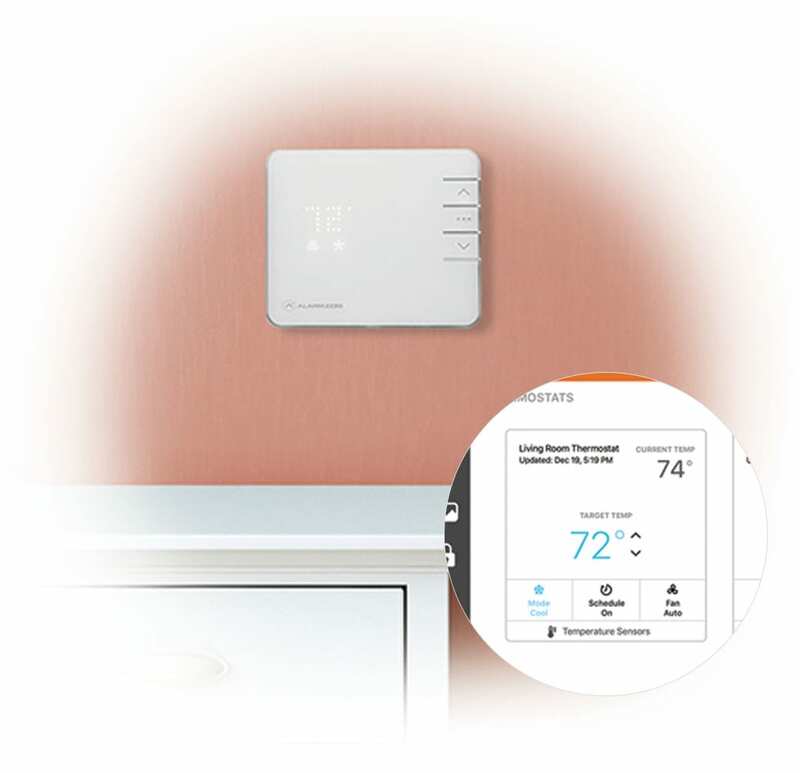 Discover the latest in home security and automation, designed to give you peace of mind. With state-of-the-art devices backed by 24/7 monitoring, your home will be safer than ever before. Steadfast Security proudly serve residents and businesses in cities throughout Central Nebraska, including Kearney, NE. We are also happy to work with individuals living in the greater Kansas City area, including Olathe and Overland Park, KS! Not sure how to install your new home security system or devices? Steadfast Security can help! Our team of certified technicians will properly install your new system and train you on how to use it! 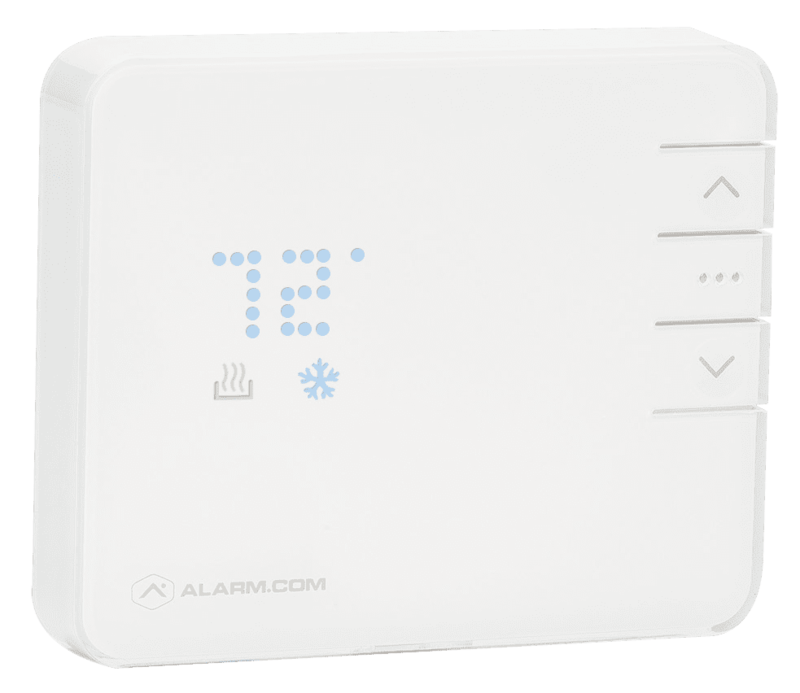 We are proud to offer security and automation devices powered by Alarm.com, a brand that’s trusted by millions of homes and businesses. 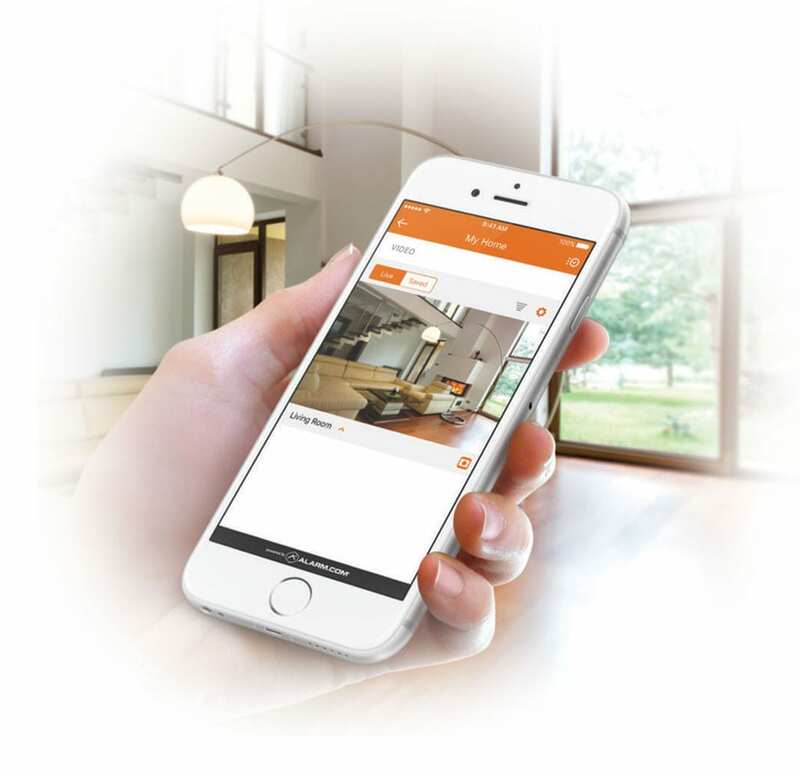 Alarm.com provides smart security systems built around connected devices that are intuitive and easy to use. 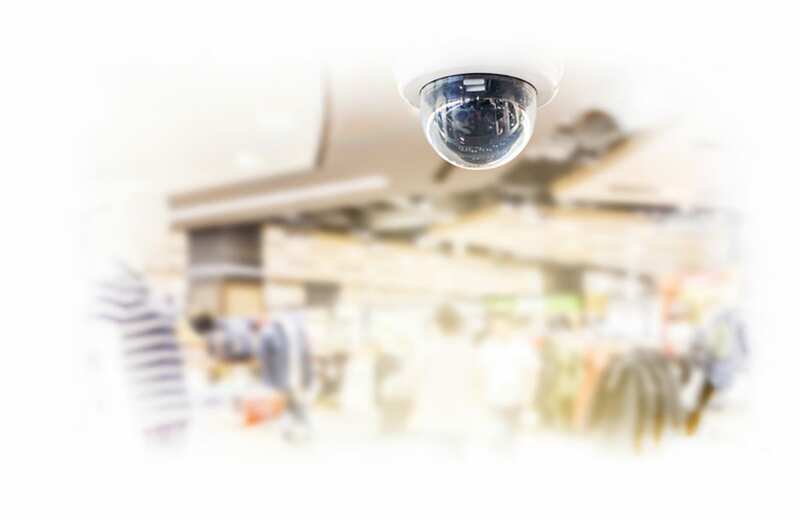 Protect your business, its employees, and its customers with advanced security systems that grant you full access and control. With 24/7 central monitoring, you can rest easy knowing your business is safe. Have an existing system that needs upgrading or one you’d like to add smart features to? We can help and even reuse existing equipment in most cases! If you recently bought a new security system or smart devices to protect your business, Steadfast Security is available to install them! Our certified technicians will handle everything, including training on how to use your new systems!